Cedar Tree Clearing made easy in Oklahoma. Recover your land! CALL 405-513-3424 FOR A FREE ESTIMATE. We are Insured and Experianced. 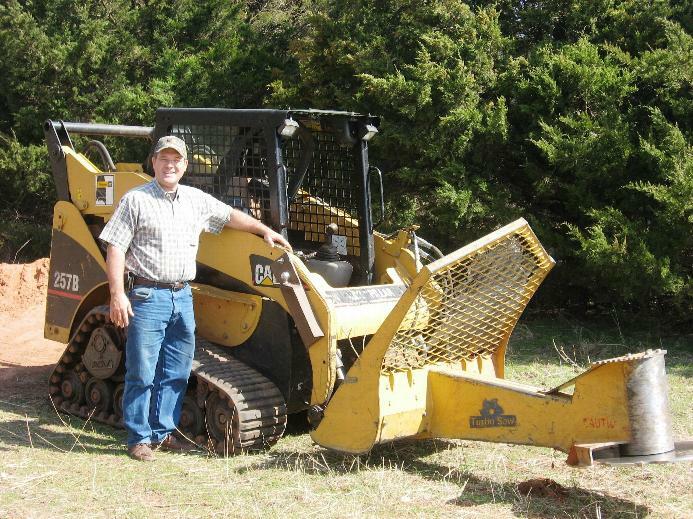 Oklahoma landowners are losing 762 acres of usable land...per day! Clearing your land will increase your livestock grazing area,and grow more foraging vegetation. Grow your profits by increasing land productivity. Eastern Red cedars in Oklahoma (not a true cedar, but actually a juniper) consume high amounts of water, limiting the growth of crops, forage, and natural grasslands. Let A to Y Specialties recover your usable land with our fast, efficient cedar tree clearing and removal services! Contact us for a free quote for all or part of your land clearing project.